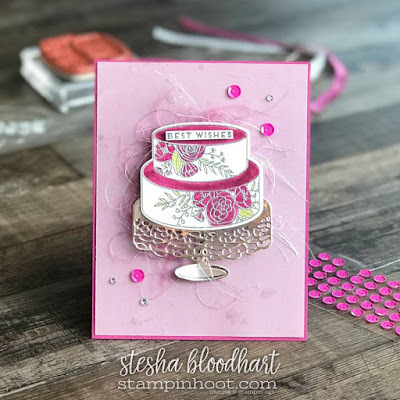 Thank you to all that played along with us last week for our sketch challenge. What fun! Make sure you go and check out all of our winners and special mentions. Click Here to see them! 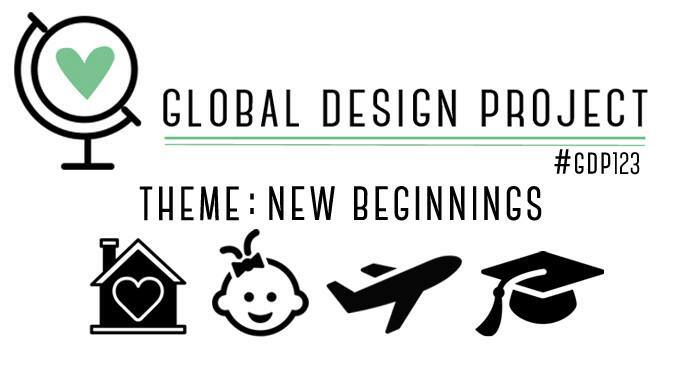 Welcome to the Global Design Project #GDP123 - a fun theme challenge that encompasses lots of wonderful reasons to celebrate! 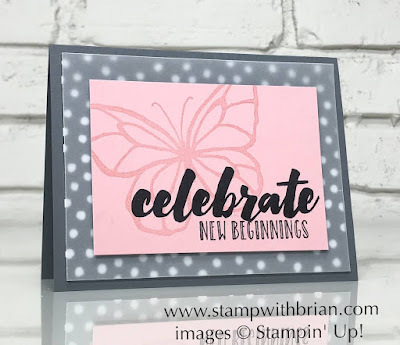 This week's "New Beginnings" theme can be anything from a new baby or a new home to a new job or a new adventure. 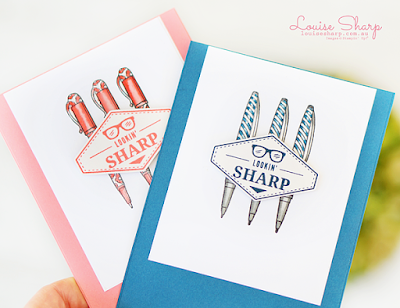 The designers are excited to share some awesome inspiration this week, and we can't wait to see what you make. Deadline for entries closes on Monday February 5th, 2018 4:00pm AEDT. To view some of our time/dates in your region please see our Schedule. Winners will be announced Monday, February 5th, 2018. 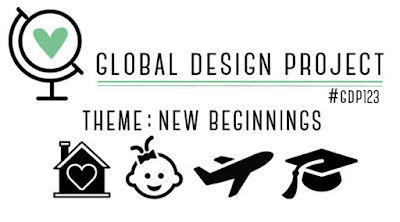 When you play along with our challenges you can request to be one of our collaborators on our exclusive Global Design Project Pinterest Board where you get to pin your project, which means even more people can be inspired by your creation. 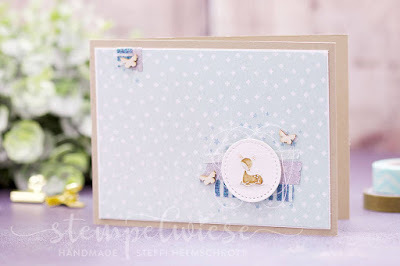 Click here to find out how you can make this request to join the Pinterest Board. Make sure you link to your direct blog post not just your blog and use the tag - #GDP123.